Mr. Green – Sunday Free Spins! 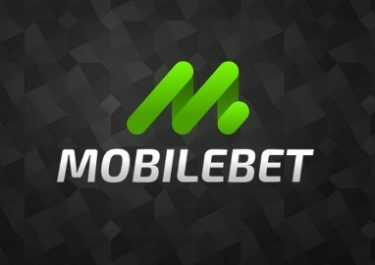 Deposit for your Free Spins! 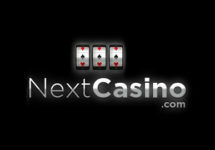 Get Free Spins on top of your deposit! 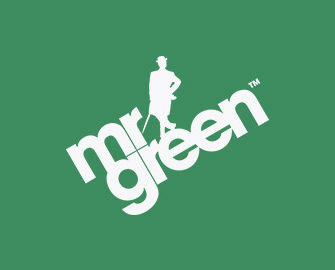 Remember the Sunday Soiree at Mr. Green? It has indeed been quiet the past few weeks but it seems to have been replaced now with Sunday Free Spins. All players making a minimum deposit before midnight will receive them on Starburst, the most popular Netent slot. There’s also still time to complete the required spins on a selection of Play’n GO slots to secure your ticket to the cash drop raffle with a £2,500 prize pool. Go on an expedition this weekend at Mr. Green Casino and hunt down one of the 25 cash prizes when playing three Play’n GO slots until midnight on Sunday, 14th May 2017. To qualify for the £2,500 Cash Drop Raffle play a minimum 20 spins on Viking Runecraft, Book of Dead or Fire Joker. Like trying to spot a shooting star, blink and you’ll miss this offer, so get your space suit on, buckle in and claim the spins today. Deposit and wager minimum £20 on any slot between 00:01 and 23:59 CET on Sunday, 14th May 2017, to release 40 Free Spins on Starburst. The Free Spins will be credited instantly, so you can round off the weekend with a relaxing spot of star-gazing. Offer is not available for first time depositors. 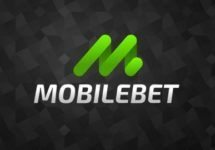 Free Spins are credited the soon the wagering is completed and need to be used within seven days. Wagering requirement is 35x FS winnings within the same period, subject to Mr. Green’s bonus terms and conditions.